Eskilstuna based Satanic outfit formed in 1991, The Black issued the ‘Black Blood’ demo in October 1992, securing a deal with US label Necropolis Records. Vocalist Rietas (a.k.a. Jon Nödveidt), holding a tradition with Sirens Call, Satanized, De Infernali, Terror and Ophthalamia, is best known for his notorious role as frontman for Dissection. 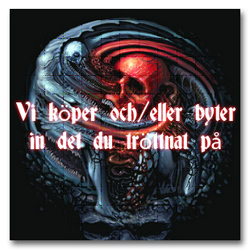 Drummer The Black (real name Make Pesonen) remained a member of Eternal Darkness and Leviathan (real name Marcus Perdersen) were formerly in Crypt Of Kerberos. 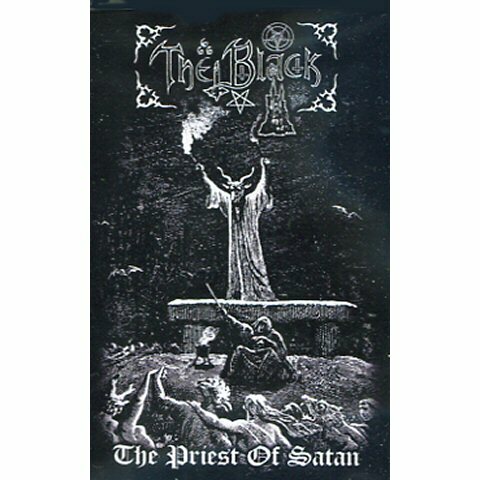 Their first studio album ‘The Priest Of Satan’ was recorded at Underground Studios in April and May 1993 and released in 1994.